François-Paul Journe explores the measurement of time using his artistic sensibility and combining it with creativity and innovation. 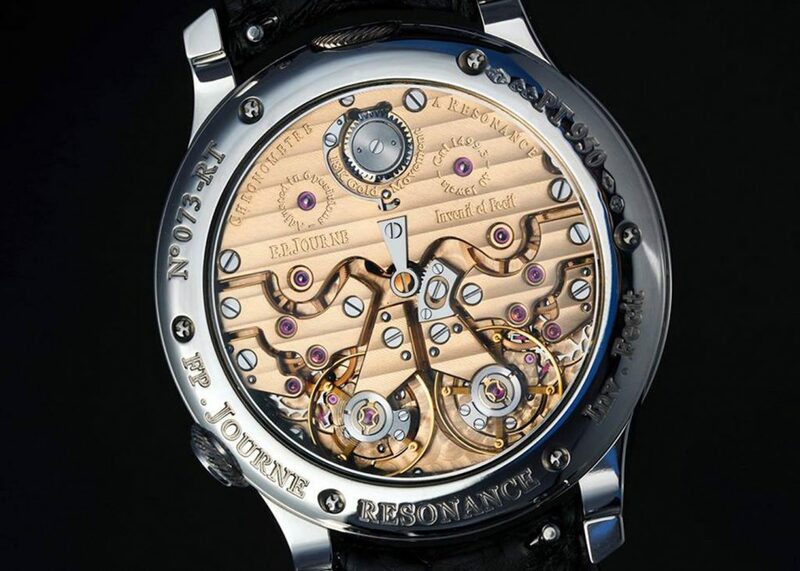 An expert watchmaker and brilliant inventor, François-Paul Journe started his career by creating unique pieces, both in terms of aesthetics and mechanics. 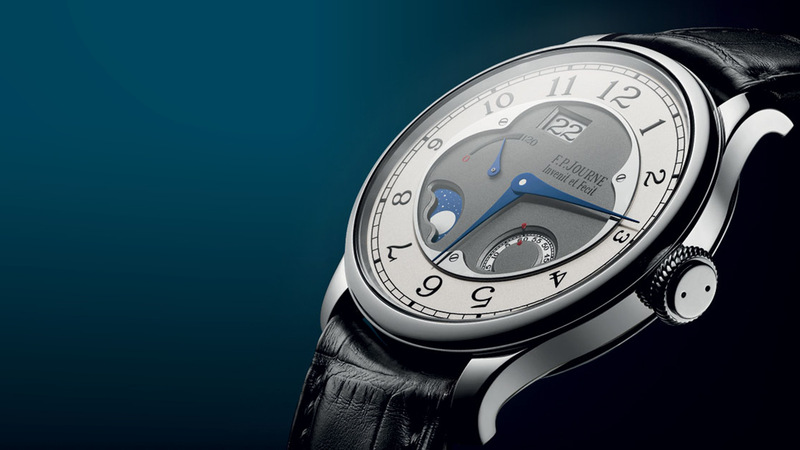 In 1999 he fulfilled his dream by presenting a collection of watches to the world which, like some of his earlier models, offered unparalleled quality in terms of comfort, innovation and performance, but could now also reach a wider audience: the collection of chronographs marked F.P.Journe – Invenit et Facit embodies his interpretation of modern watchmaking. A vision of mechanics that stems from an in-depth analysis of classical watchmaking, with a particular passion for the 18th century, which still stands as the golden age of watchcraft.The ongoing research into mechanics undertaken by F. P. Journe is a way of paying tribute to the great watchmaking geniuses by forwarding their research, as is the case with the Pendulette Sympathique by A.L. Breguet, and creating pieces in which the novelty of the technical innovations go hand in hand with the ethics of his great Masters. The innovative content of François-Paul Journe’s watches is hidden behind the understated aesthetic elegance of the watches themselves. A single-button split second chronograph that has two buttons in the same position as a traditional chronograph; two sub-dials conceal two balance wheels that are synchronised based on the resonance principle; in this case the stationary hands of an electromechanical mechanism are not an indication of a low battery, but instead belong to a watch in stand-by mode that is waiting to be worn once more before resuming its operation by showing the right time. A detail that real experts can’t fail to appreciate. 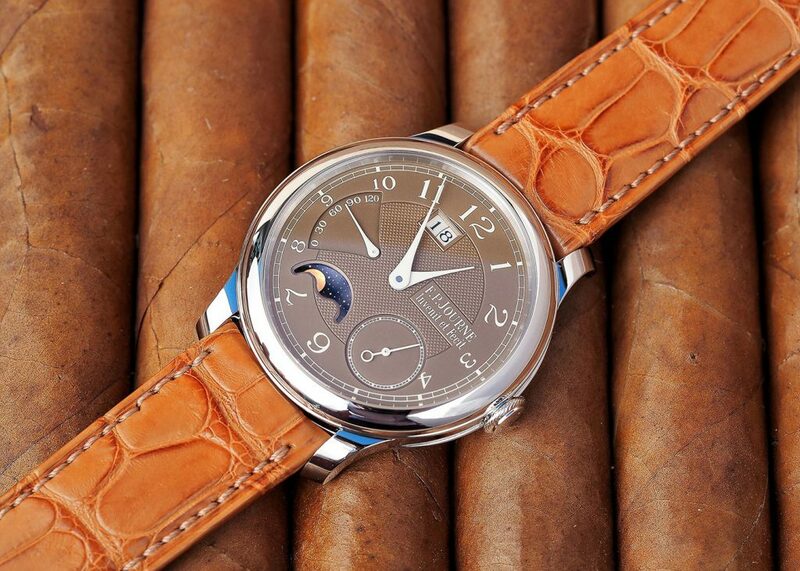 FP Journe has managed to bridge the gap between industrial watchmaking and the sophisticated expectations of artistic watch design. While his timepieces are built around a complex and delicate mechanical movement, the design and manufacture guarantee extreme wearability and reliability. The combination between style and mechanics is his trademark. Hardly surprisingly the mechanisms are made out of the same metal as the watch case, gold, or even aluminium. The style traits of F.P. Journe’s timepieces are the blue steel hands, with their unmistakeable tapered shape, the elegant features of the elaborate dials with Arab numerals. Even the cases made in two parts are a particular design feature, secured with visible screws and made out of precious or unusual materials, such as tantalum, aluminium or titanium. 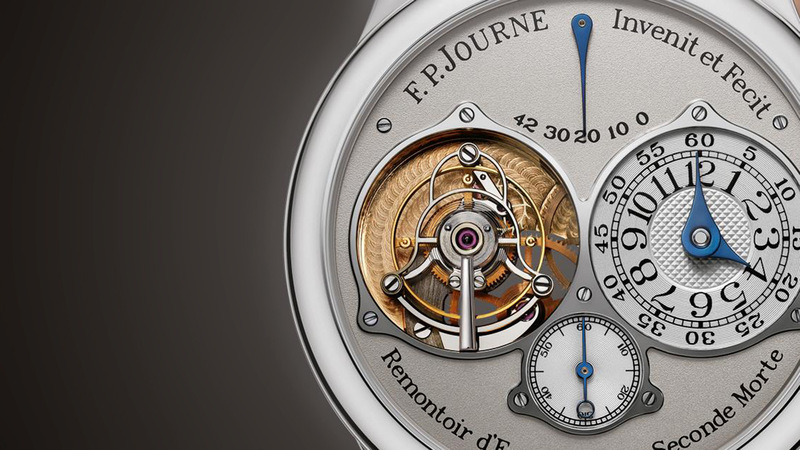 F. P. Journe: why did we choose him?